Swartelé received her BA with departmental honors from Wesleyan University, and her MFA in Painting from SUNY at Buffalo. She has taught at universities in New York, Massachusetts, Ohio and Rhode Island. She has lectured on her work throughout the US, and in Spain, France, Belgium and India. 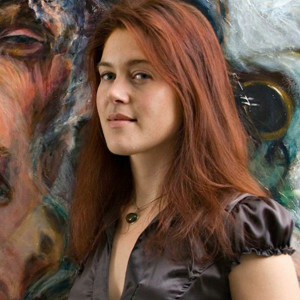 She is currently Professor of Art at the State University of New York at Potsdam.